RickD wrote: Donald Trump died?!?!?! 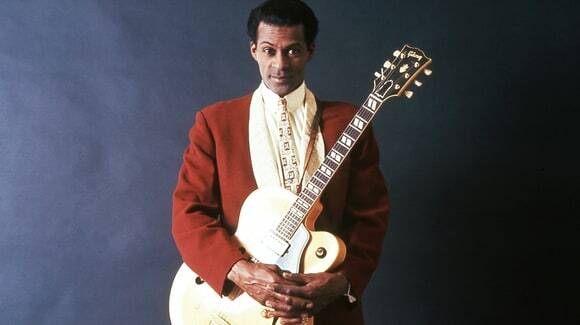 Chuck Berry died, for those who don't know. You changed the picture after I posted. There should be some kind of rule against editing a post, after someone responds to it. Why is there never a mod around when you need one? Changed the photo because I didn't want anyone to think there was a political motivation behind the post. It was just an interesting photo. BTW. Chuck also played at Clinton's' inauguration.